Around this time every year, we often start asking the question, “what should I give up or do for Lent”. I already started asking this very question. There were certain years that I gave up meat, chocolate, coffee, and yes, even alcohol for the whole season. 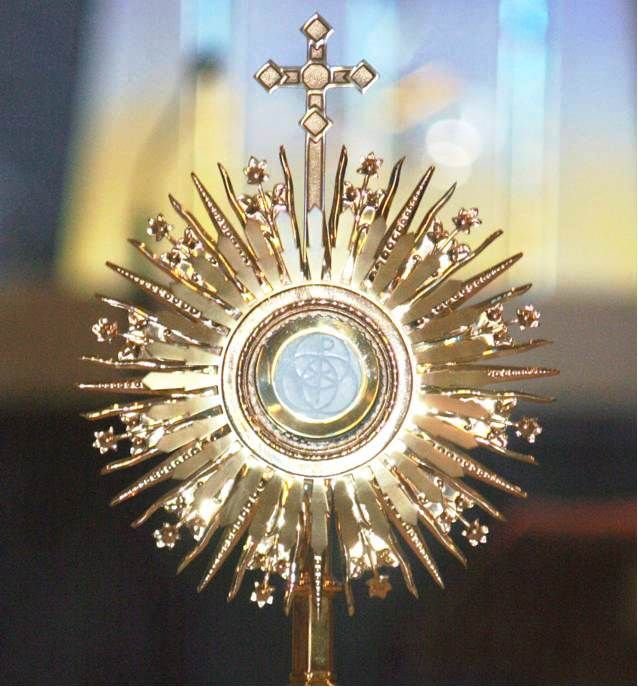 I’ve made Lenten promises to set aside time each day for intentional prayer, attend daily Mass, and go to adoration more frequently. I’ve also done other not specifically spiritual exercises such as limiting what I spend money on, limiting how I spend money, or unplugging from social media. All of these are great things, but I want to challenge us to something even greater this year. 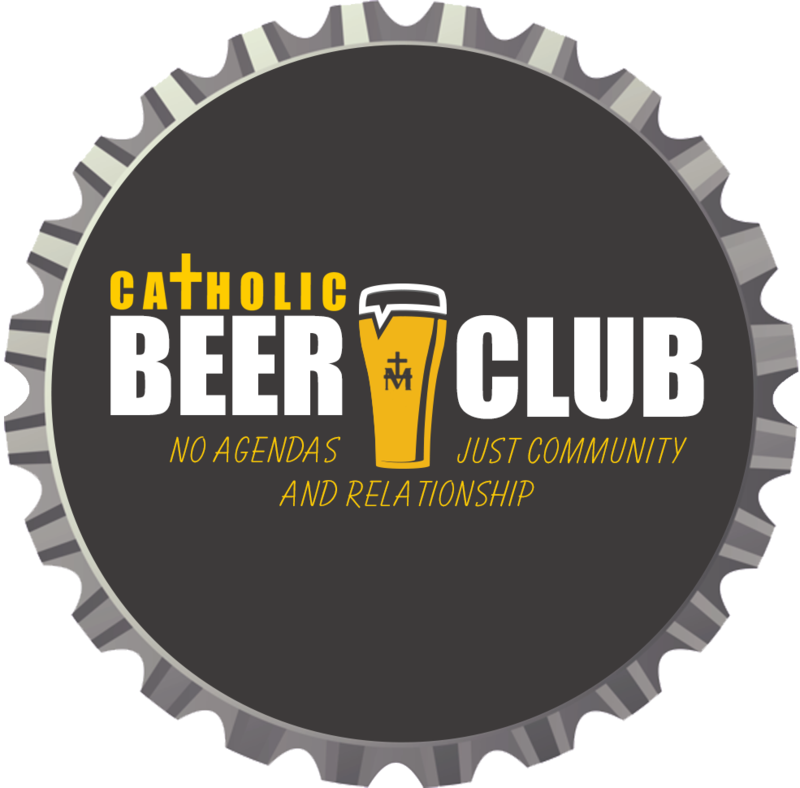 This Lent, I’d like to propose something slightly different. Continue asking the question of what you’re giving up or what you’ll do differently, but challenge yourself to make it a little more “radical”. For example, if you plan to give up meat everyday, perhaps make an intentional effort every week to also personally reach out to and help feed the hungry such as the poor and homeless. If you plan to pray more, perhaps make an intentional effort to lead prayer at gatherings, such as at family events or ministry meetings, if you’re never one to do so. If you plan to unplug from social media, perhaps consider intentionally reaching out to, reconnecting, and actually meeting up with people who you haven’t kept in touch with regularly especially those who no longer come to church or who you may need to reconcile with. Perhaps the most radical part of committing to this is a sacrifice of our time. To be a true follower of Christ (a.k.a. a Christian) requires us to give Jesus our whole heart and lives so that He can transform us and mold us into a more perfect creation of our Creator. In order for us to allow that to happen, we need to sacrifice our own desires and especially sacrifice our time to Christ so that He can be ever present in us, and we can be Ever Present In Christ (EPIC). This year, I challenge you to a more radical Lent than you ever had before, and I guarantee that Jesus will radically change you when Easter arrives. This past year, 2016, has been both a year full of blessings as well as challenges for EPIC Ministry. 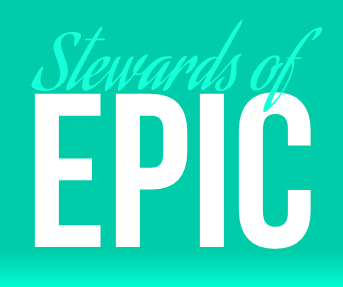 Many of you are very much aware of the great things EPIC Ministry does in continuing its mission of “empowering young adults to follow Christ.” Some of you have even been there since its inception four years ago. Throughout the short time this ministry has existed, we have seen tremendous growth and countless hearts turning toward the Lord. And I thank each and every one of you for your continuous prayers and support of EPIC Ministry. 1) A special farewell to Fr. 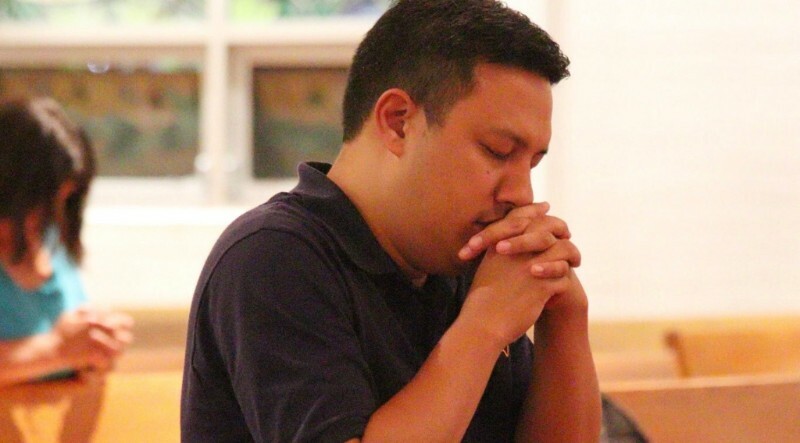 Chris Kaitapu, ss.cc., and our EPIC Community Night at St. Michael on Monday, December 26, from 5:00 PM to whenever. 2) If you haven't reserved your spot to this year's Christmas Banquet, there are still spaces left. 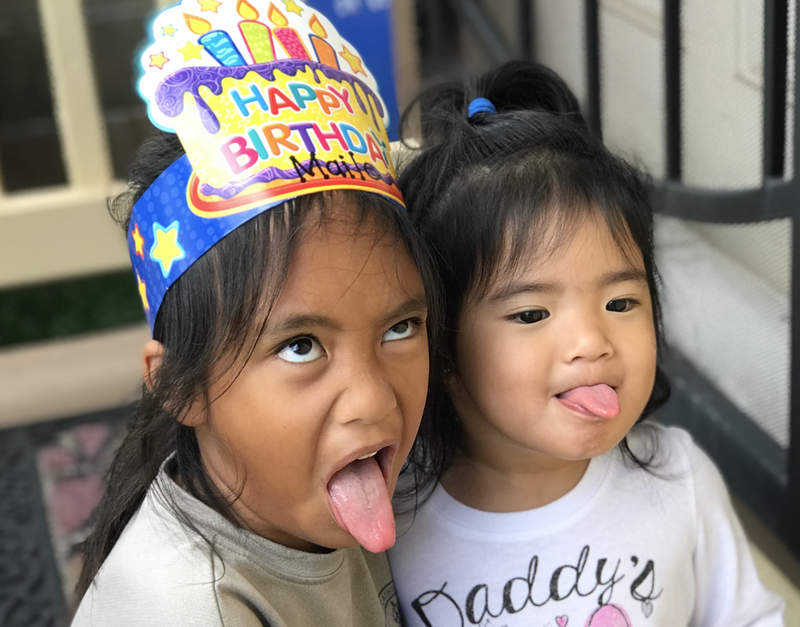 Don't miss out on this night of 'ono food, live entertainment by Jelayne Shelton & Annette Oasay, games and prizes, a photo booth, and special presentations. CLICK HERE to reserve your tickets today! 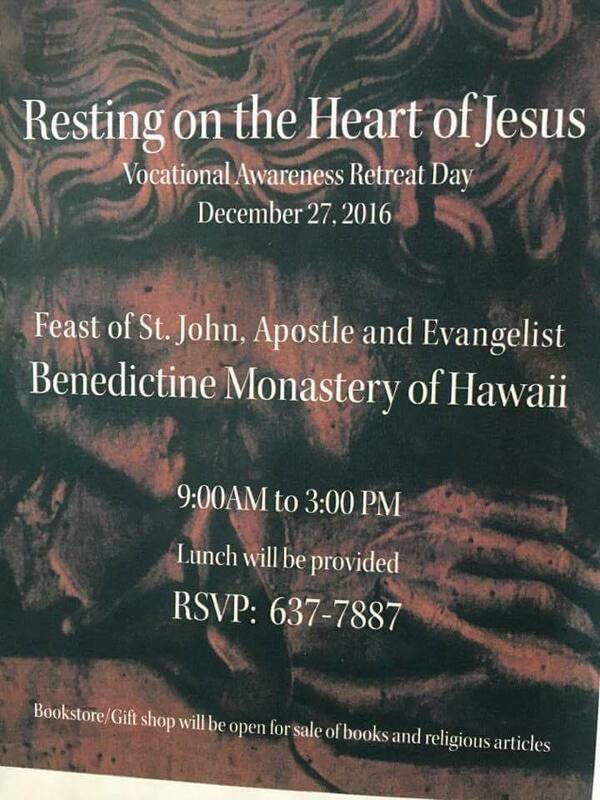 3) If you've been thinking about your vocation or are curious about what different types of vocations there are for you, then come to the Vocational Awareness Retreat Day being sponsored by the Benedictine Monastery of Hawaii on Tuesday, December 27, from 9:00 AM - 9:00 PM. 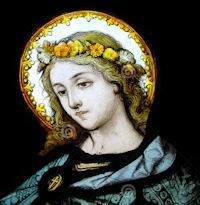 ​4) Join us for our Faith Sharing at Resurrection of the Lord on Wednesday, December 28, on "Holy Innocents" with dinner at 7:00 PM. Hope to see you there for our last Faith Sharing of 2016! 5) The Women of EPIC ("WEPIC") are hosting their Christmas Gathering at the ROL Rectory this Thursday, December 29. All young women are encouraged to join them! Contact Us for more details. 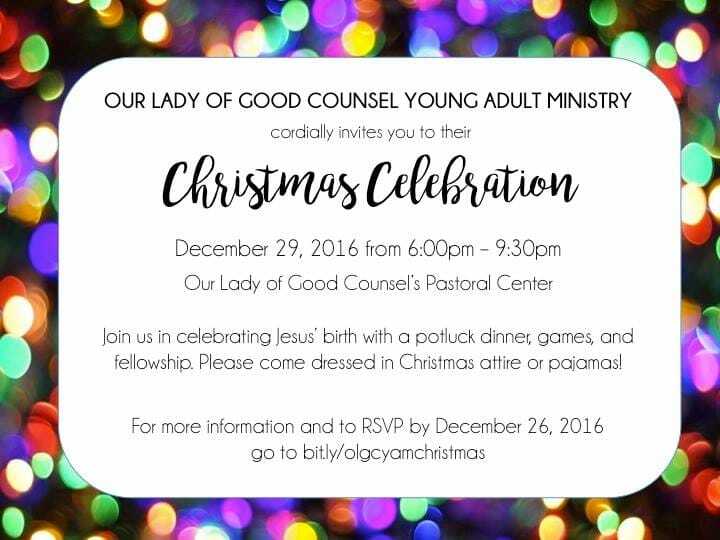 ​6) Our young adult friends from Our Lady of Good Counsel are hosting their Christmas Celebration on Thursday, December 29. Click Here to RSVP TODAY! 8) Order the latest official EPIC dry-fit shirt today! You can also order our original teal polo shirts as well. 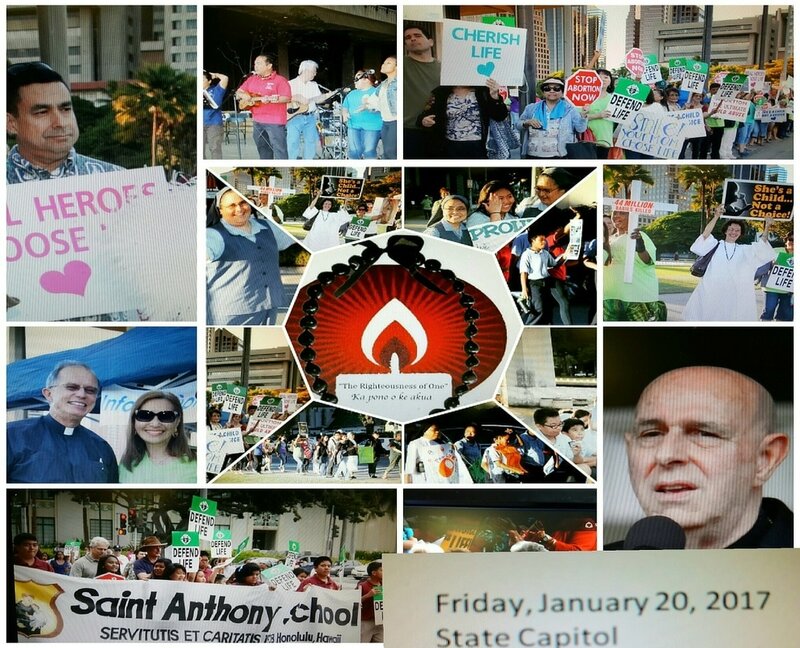 ﻿﻿See the bottom of our Home page ﻿﻿ for more details. 9) VOLUNTEERS NEEDED!!! Please volunteer to help remove and store the diocesan City Lights display on Monday, January 2, at 10:00 am. Lunch will be provided at St. Stephen Diocesan Center. If you are able to assist, please Contact Us today. 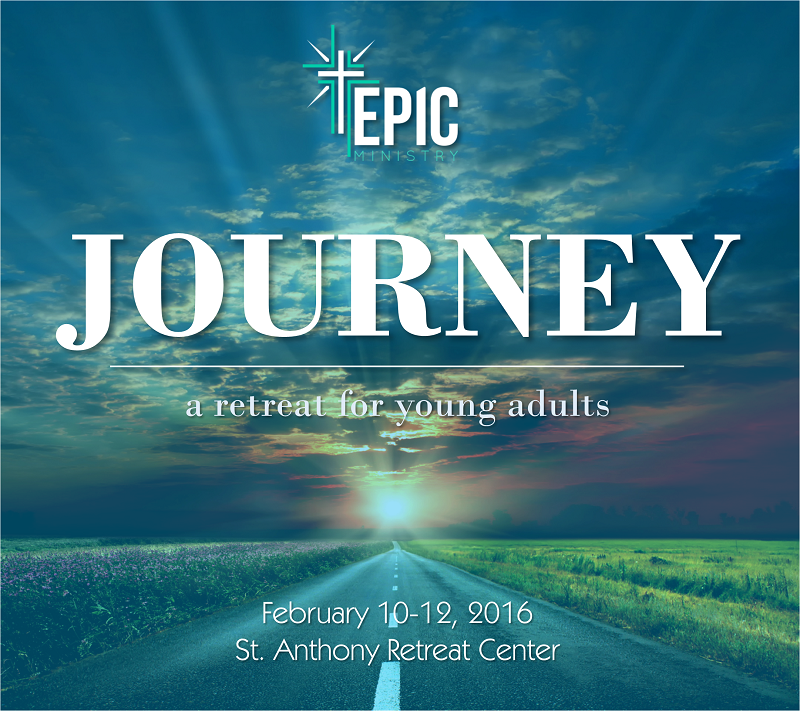 10) The journey has begun...join us for our next EPIC Ministry young adult retreat, "JOURNEY," on February 10-12, at the St. Anthony Retreat Center. Register by December 31st for a special early bird price. CLICK HERE for more details or to sign-up. 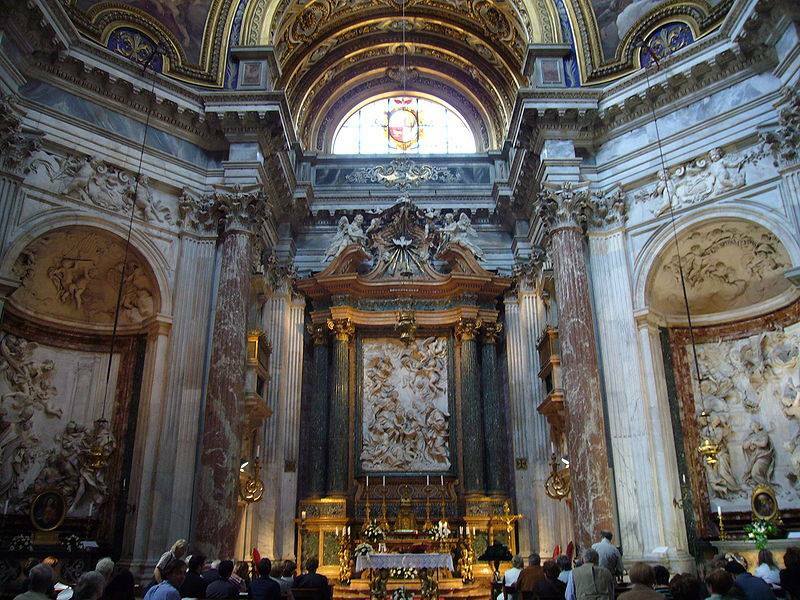 1) We enter into the final week of Advent which means Christmas is just days away! Join us at our Faith Sharing on Monday, December 19, at 7:00 PM at Our Lady of Sorrows. Using the readings as our guide, we will be looking at the Nativity of the Lord with hopefully new eyes and a deeper reflection on the "reason for the season". 2) If you haven't reserved your spot to this year's Christmas Banquet, there are still spaces left. Use promo code "4ADVENT" for a $5.00 discount until Monday, December 19 (online only), or get a special GROUP RATE when you buy five (5) tickets until Friday, December 23. 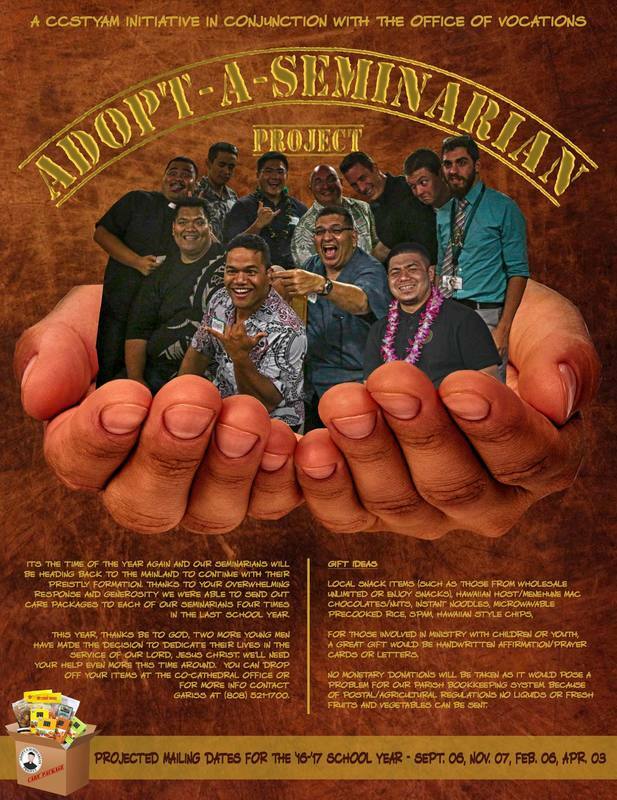 Don't miss out on this night of 'ono food, live entertainment by Jelayne Shelton & Annette Oasay, games and prizes, a photo booth, and special presentations. CLICK HERE to reserve your tickets today! 4) Order the latest official EPIC dry-fit shirt today! You can also order our original teal polo shirts as well. ﻿﻿See the bottom of our Home page ﻿﻿ for more details. 5) VOLUNTEERS NEEDED!!! Please volunteer to help remove and store the diocesan City Lights display on Monday, January 2, at 10:00 am. 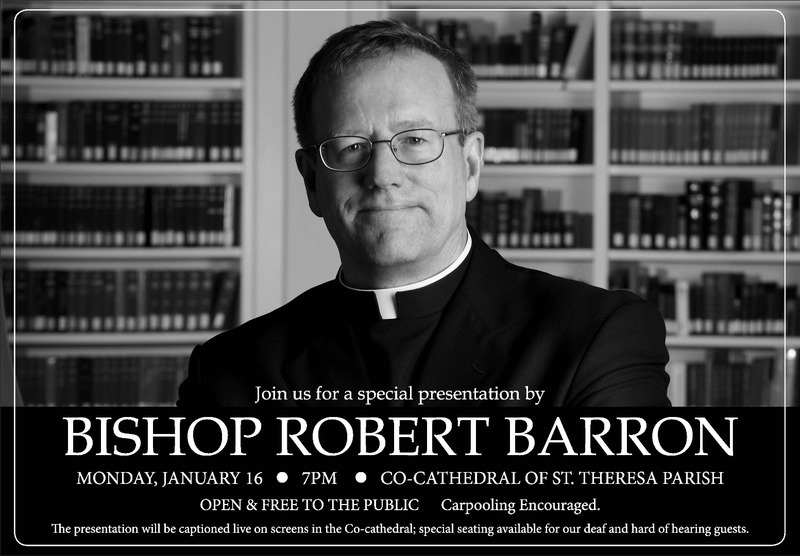 Lunch will be provided at St. Stephen Diocesan Center. If you are able to assist, please Contact Us today. 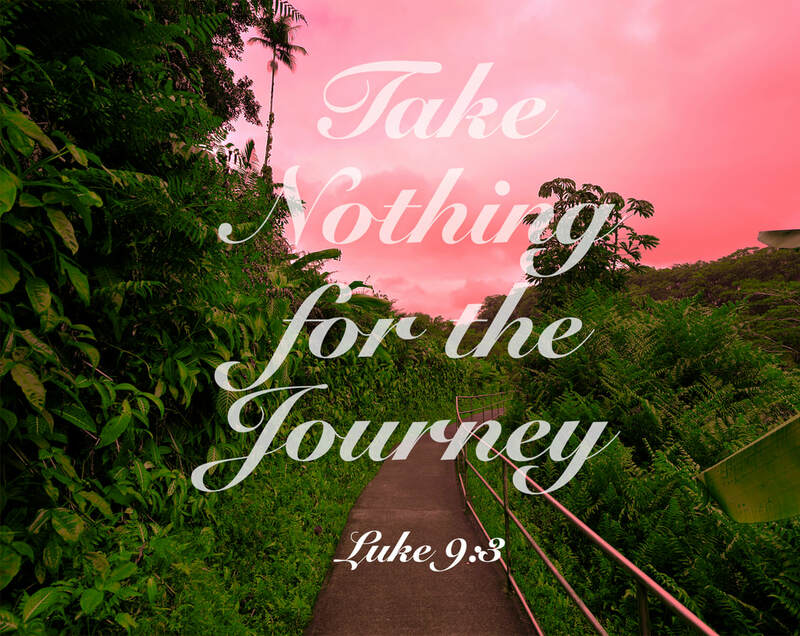 6) The journey has begun...join us for our next EPIC Ministry young adult retreat, "JOURNEY," on February 10-12, at the St. Anthony Retreat Center. Register by December 31st for a special early bird price. CLICK HERE for more details or to sign-up.